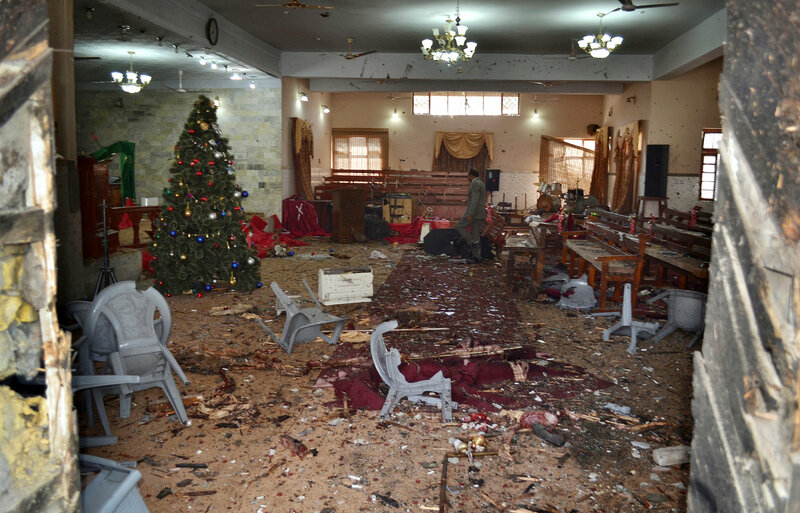 ISLAMABAD, Pakistan — Two suicide bombers attacked a church packed with worshipers on Sunday in southwestern Pakistan, killing at least eight people and injuring at least 30 others, several critically, officials said. 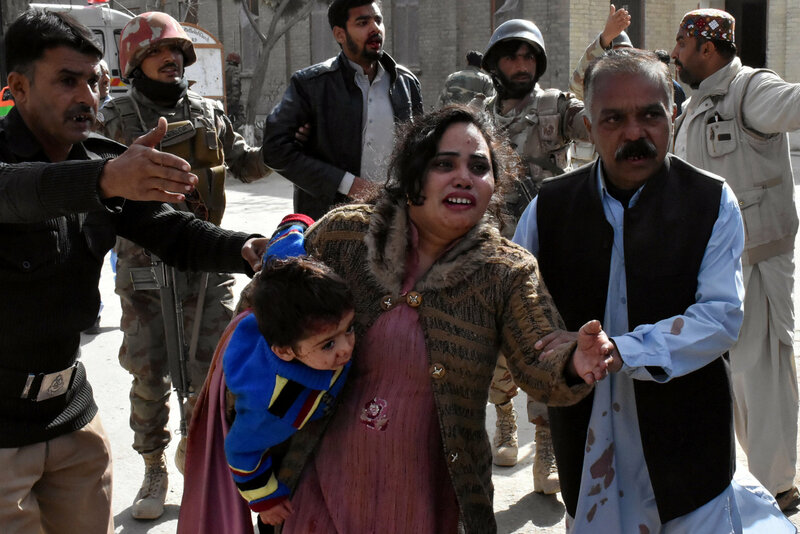 “Law enforcement agencies have badly failed in protecting common citizens, and minorities in particular,” said Shamaun Alfred Gill, a Christian political and social activist based in Islamabad. Funny how they have build up that record of failing the Christian dhimmies so badly. Its almost as if its intentional. Muslims in Florence who have campaigned for years to be allowed to build a mosque are to be sold land by the Catholic Church. The Cardinal is quite wrong on this one. Mohammedans don’t reciprocate any such rights. They should never be given a “dignified place to practise their own religion” behind enemy lines. Half of all race-related opinion pieces in the Australian mainstream media are likely to contravene industry codes of conduct on racism. Absurd claptrap based on false premises. Islam is not a race and criticism of a vile ideology does not “contravene codes of conduct on racism”. This BS is an insult on anyones intelligence.